On the night of March 28th 1963, Bob Dylan and his girlfriend Suze Rotolo walked into WBAI radio in New York, during hip DJ Bob Fass's show. 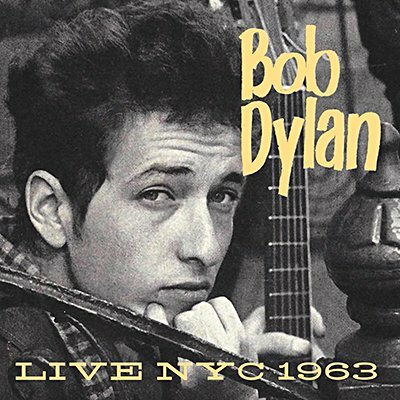 The lengthy broadcast that ensued spans improvised skits (with Dylan adopting various pseudonyms), airplay of an acetate of his forthcoming Freewheelin' album and other music and chat. A fascinating document of the future legend in his early prime, it's presented in full here together with notes and images.